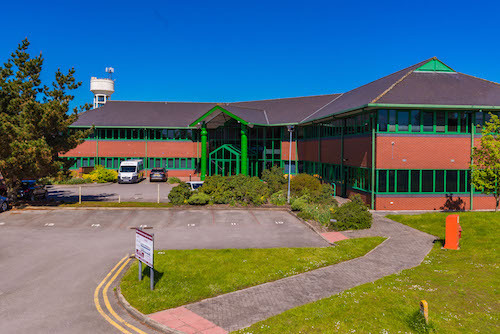 Bridgewater House is a modern office building over two floors, each approximately 8,000 sq ft. From the grand entrance on the ground floor, there is a central service core with a lift, brew room, ladies, gents and disabled toilets on each floor. Bridgewater House is located just yards from Junction 7 of the M53 Motorway and there are outstanding road and rail links just minutes away. The building is contained in its own grounds with ample on site, secure car parking available.